These 2 were total troopers. 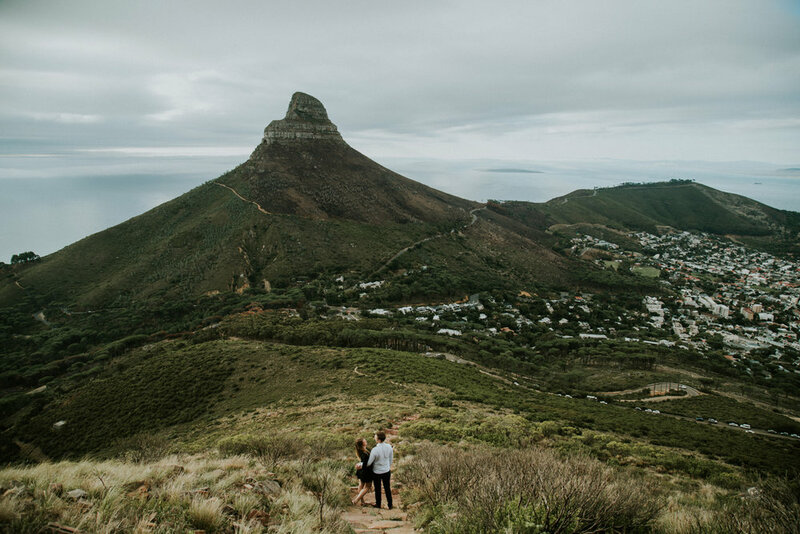 Hiking up Table Mountain in leather shoes to get some awesome views - ha that rhymes… Lucas and Rabea were visiting Cape Town from Germany. 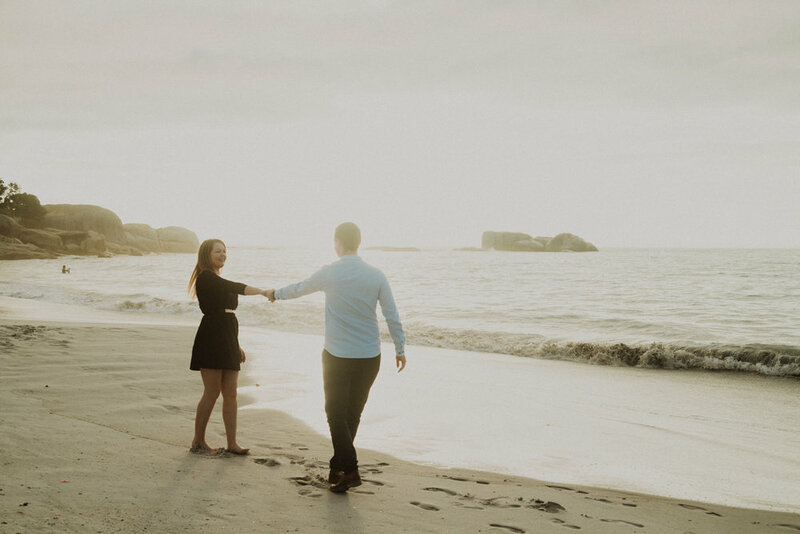 Rabea had lived here a few years ago and she wanted to do a couples shoot to celebrate their trip here. 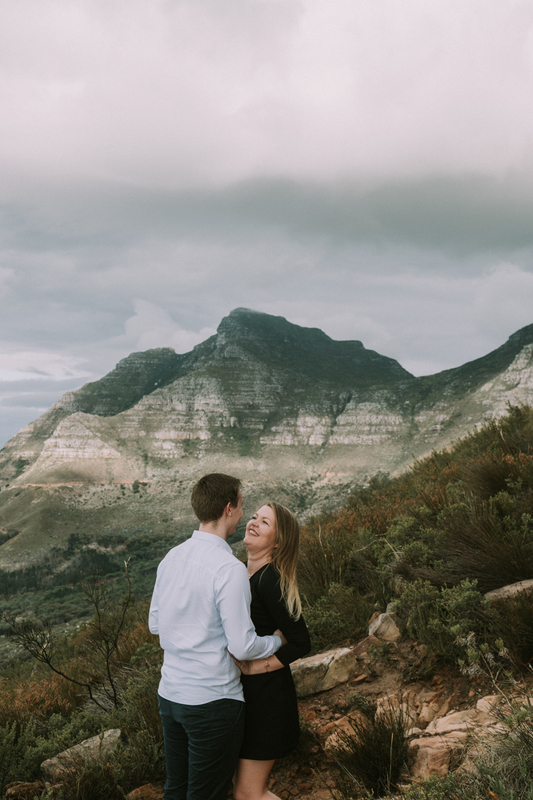 Lucas gave her a shoot for her Birthday so we decided on Table Mountain to start off their session. 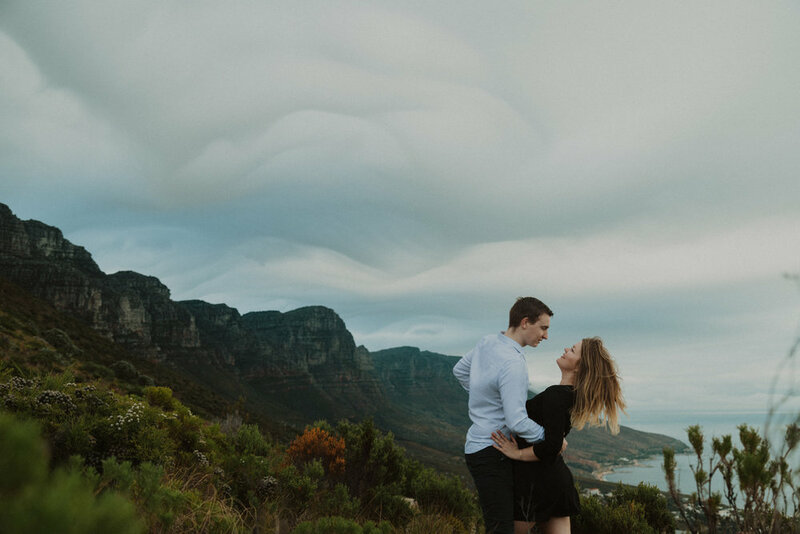 We hiked up under some weird UFO type clouds to some epic views over Cape Town. 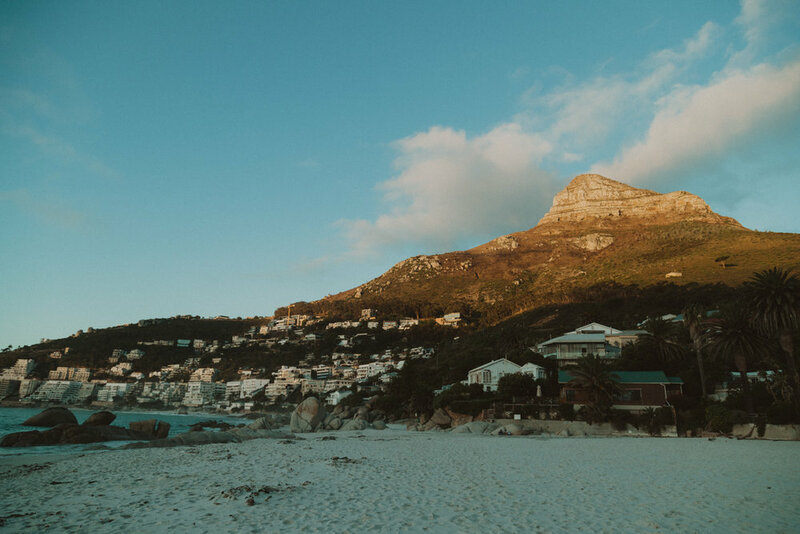 Then we caught the sunset down on the beach. This was such a fun shoot.